Turtles in the aquarium usually do not receive sufficient sunlight and are often subject to one-sided feeding. 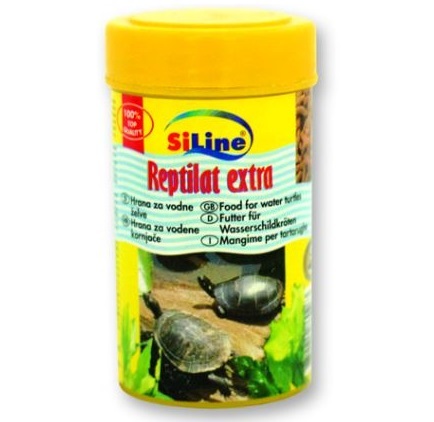 With correct varied food and regularly added vitamins, your turtles will feel better and grow healthy. 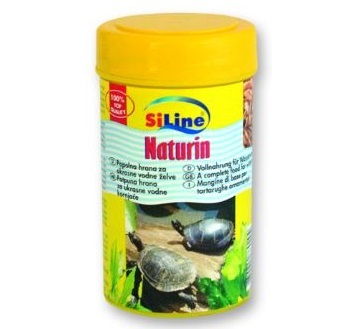 A natural food for decorative aquatic turtles. It’s raw material comprises scuds (Gammarus) and flake food. A food pellets that floats on the surface of the water. It is used to feed all kinds of decorative turtles. It can be used as an exclusive food source or, ideally, mixed with Naturin. The food contains sufficient calcium and natural vitamins. 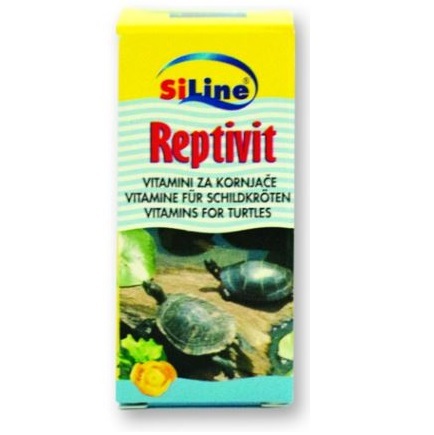 Contains vitamins for turtles that prevent softening of and damage to the shell and eye diseases. 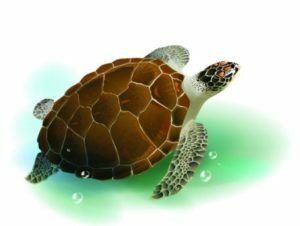 If Reptivit is regularly added to their food, turtles will be more resistant to disease, more lively and have a better appetite.